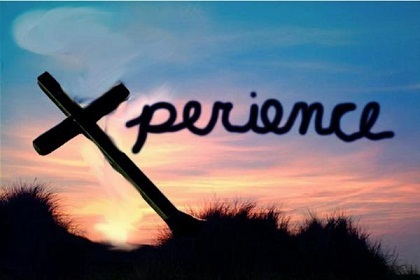 When you have a true experience with God…you are never the same again. His presence brings a change in your atmosphere. You won’t even desire to do things you… used to do. Go the places you used to go, think the way you used to think. Its a new beginning. This doesn’t happen to restrict you, it happens to free you and to mold you into His image. Genesis 1:27 God created man in his own image. You are a special somebody and you were created to have and enjoy your God experiences! ← Will you forgive me….again?